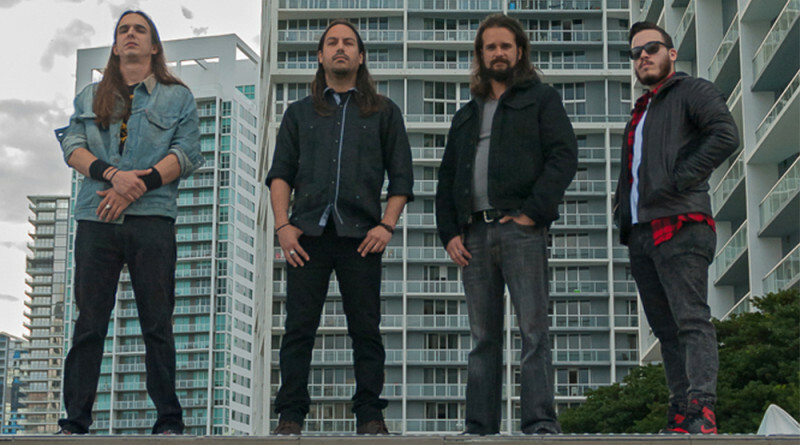 On October 16, 2015, the Miami thrash/groove/melodic metal band The Killing Hours released their first album called I, Catharsis. After an EP titled Denial in Retrospect (2013), it’s time for their first full length album. Let’s see! A mix of heavy grooves and riffs with fine guitar melodies and quarrelsome vocals. The most different song of them all, in my opinion, is “Reflections Of.” A song with slow, medium and fast parts and a great melodic bridge and guitar solo. Very nice work! Overall the album consists of fast-paced numbers. There’s a lot happening on I, Catharsis, coming from interesting rhythm changes to parts that are packed with different, great riffs. The drums and guitars are cooperating very well making the sound of the album compact. 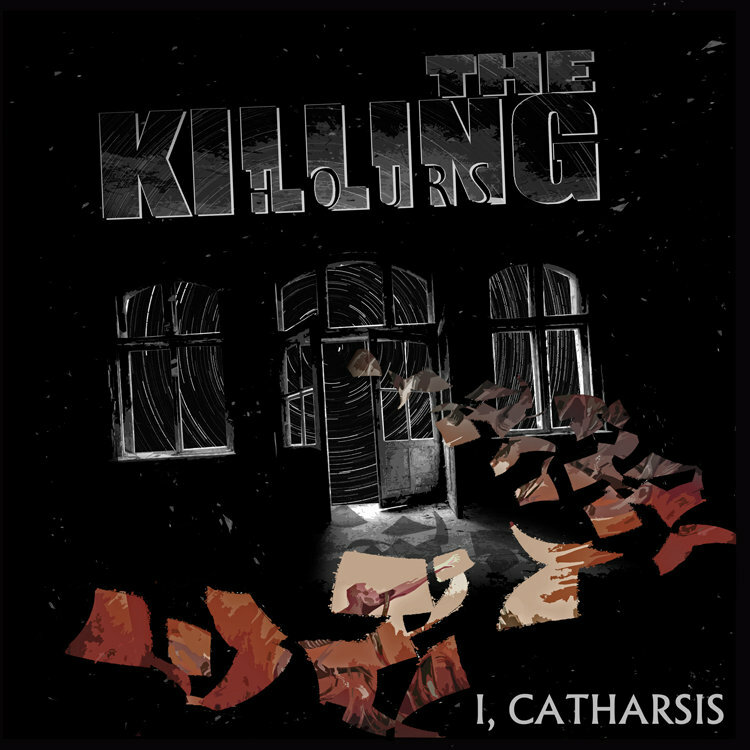 If you are a fan of melodic, groove, heavy, progressive, thrash metal make sure to check out I, Catharis by The Killing Hours. I, Catharsis is available on Bandcamp.